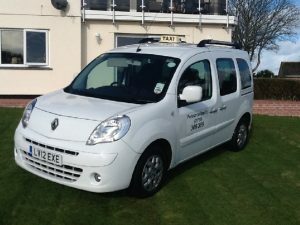 Our Penzance taxi service serve the Penzance domestic and business community. All Penzance taxi drivers are fully trained, CRB-checked, courteous and adhere to strict company performance guidelines. Our taxis are easily identifiable and our experienced team go the extra mile, providing excellent customer service at all times. We offer 4, 5, 6, 7, 8, seaters and no job is too big or small.